Find competitive quotes on outdoor advertising in Chapel Hill! 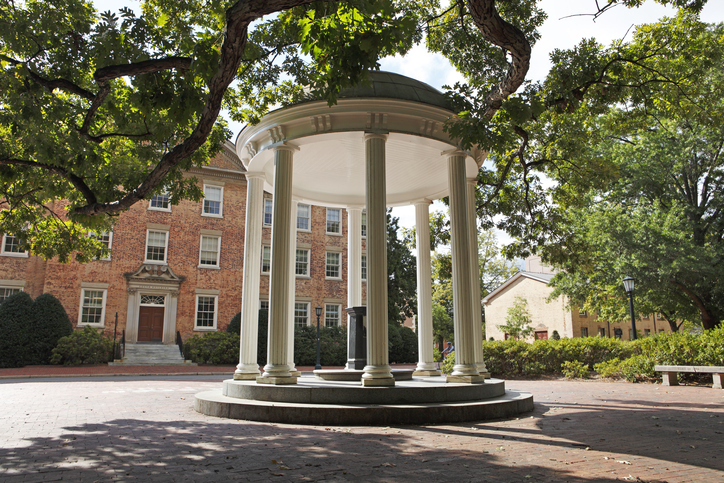 Chapel Hill, known for the University of North Carolina, is an ideal site for outdoor advertising. Launch your most successful campaign to date near top spots including University Place, Ram’s Plaza and Glenwood Square Shopping Center. Let BillboardsIn help you target any location whether it’s the Dean Smith Center or family-friendly Kidzu Children’s Museum. Or, check out opportunities near Kenan Memorial Stadium and Village Plaza to create a long-lasting impact in Chapel Hill. When you’re ready to kick off your campaign. BillboardsIn will deliver a customized selection of transit, street furniture and billboard advertising options to choose from. Select an ad format below to find out more. Or, get started by browsing BillboardsIn’s massive database of outdoor advertising options.